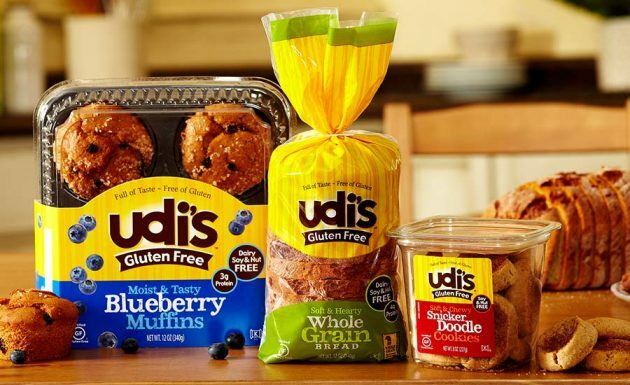 Savvy Spending: Sign up to possibly receive a FREE Udi's Gluten Free Goodie Bag! Plus $1 off coupon! Sign up to possibly receive a FREE Udi's Gluten Free Goodie Bag! Plus $1 off coupon! 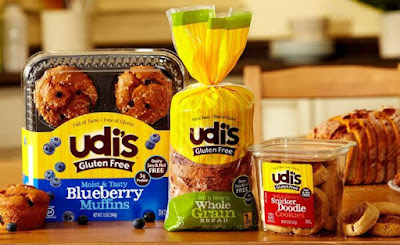 Sign up to receive a FREE Udi’s Gluten Free Goodie Bag! Just fill out the form, and you’ll be sent a survey via e-mail. After you complete the survey, they’ll send you a free goodie bag! Not sure if everyone is chosen, so keep an eye on your email inbox for a survey. You'll also receive a $1 off coupon!